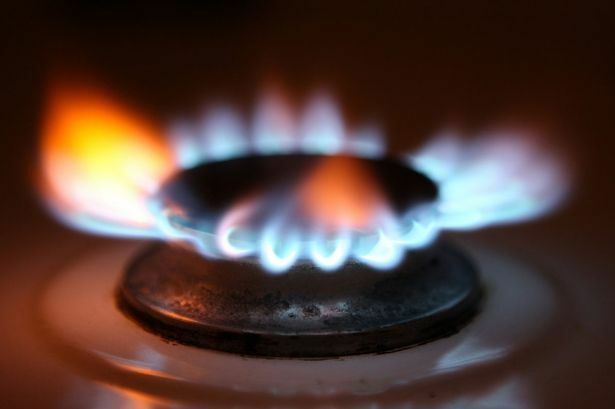 Theresa May pledged to take further action to prevent consumers being “overcharged” by big business as a price cap on gas and electricity for millions of homeowners came into force. From Tuesday a limit on how much those on default and standard variable tariffs (SVT) pay comes into effect in a move which regulator Ofgem believes will save households on average around £75 per year. The £1,137 annual cap will remain in place until 2020 and could be extended to 2023 if the energy market does not become competitive enough, with the Government saying it will cut the amount customers overpay to the “Big Six” suppliers by around £1 billion per year. Mrs May said: “Our energy price cap will cut bills for millions of families and people across the UK who have been ripped off by energy companies for far too long. “From Tuesday, money will go straight back into the pockets of loyal consumers, including the elderly and those on lower incomes who feel the pinch more acutely. The cap follows an announcement by the competition watchdog before Christmas that suggested radical reforms to the way the insurance, mortgage, mobile phone and broadband markets operate after finding that loyal customers are being ripped off to the tune of £4 billion. Following a “super complaint” by Citizens Advice, the Competition and Markets Authority investigated concerns that companies penalise existing customers by charging them higher prices than new customers. Ofgem chief executive Dermot Nolan said the cap would ensure consumers “pay a fair price to heat and light their homes”. He said: “Consumers can have confidence that any rise in prices in the future will only be down to genuine increases in energy costs rather than supplier profiteering, while falls in energy costs will always be passed on to them. “Households who are protected by the cap will be able to save even more money by shopping around for a better deal. However, consumer group Which? warned before Christmas that cheaper energy deals were vanishing from the market ahead of the cap. Its analysis from December found just eight tariffs costing less than £1,000 a year – compared with 77 dual-fuel tariffs to choose from across Britain in January. Gillian Guy, chief executive of Citizens Advice, said: “The introduction of this cap will put an end to suppliers exploiting loyal customers. “However, while people on default tariffs should now be paying a fairer price for their energy, they will still be better off if they shop around. “People can also make longer-term savings by improving the energy efficiency of their homes.